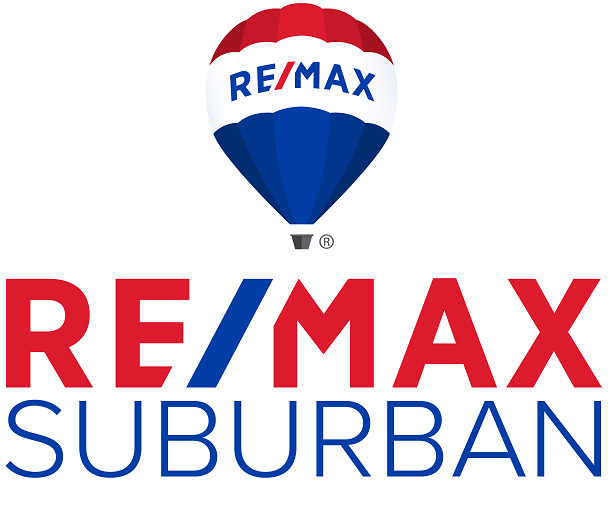 RE/MAX Associates average more than 13 years of real estate experience, twice the industry average. Agents who come to RE/MAX with no prior real estate experience can go through a variety of training and mentoring programs to assure maximum success in the shortest period of time. The proof of quality service is in repeat business and referrals. RE/MAX Sales Associates average 70 percent of their business from repeats and referrals, while other agents average approximately 30 percent from those sources.